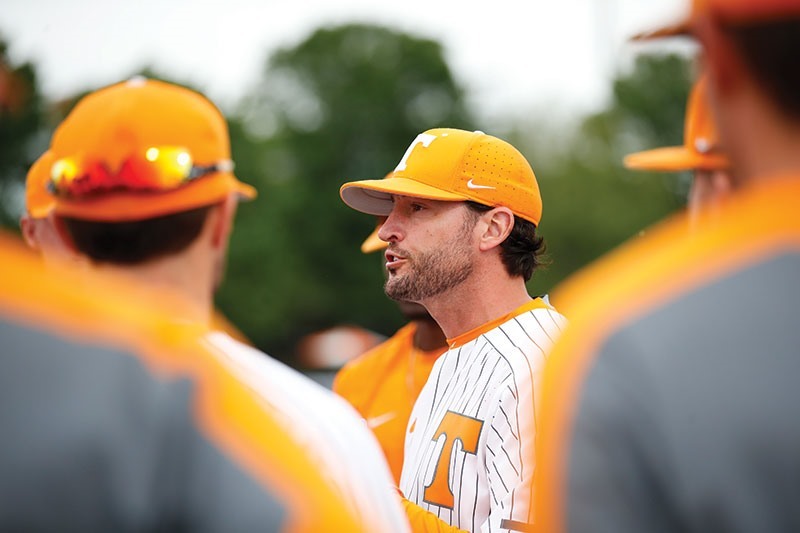 Tony Vitello learned a lot during his first season as a head coach. 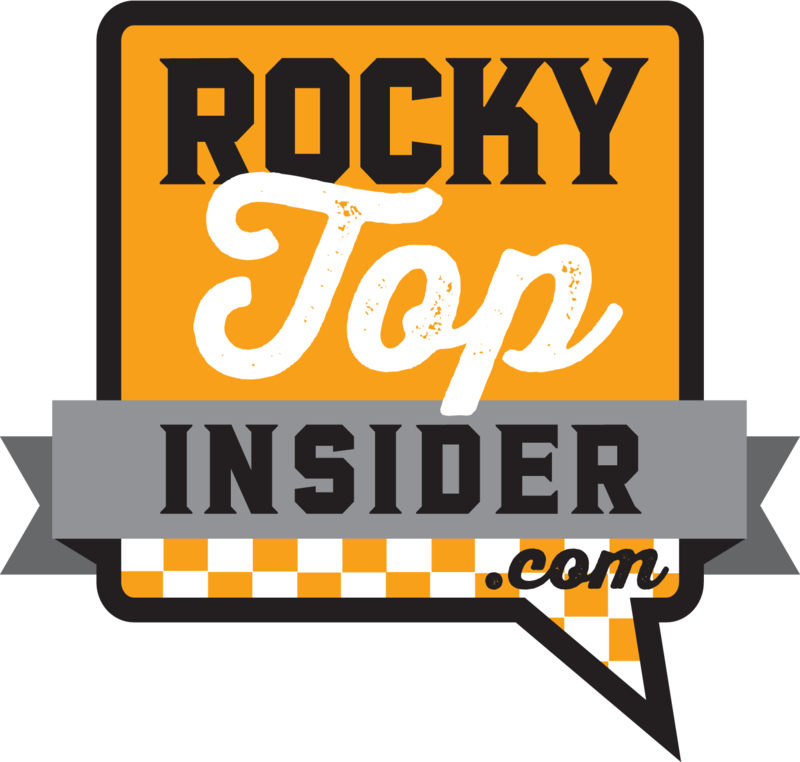 Heading into his second year in Knoxville, he now understands where the ESPN mics are located and that he needs to do a better job of watching his language in general. 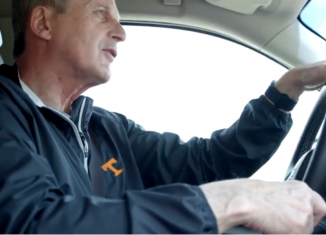 All kidding aside, he’s no longer worried about the little things of being a head coach. He isn’t afraid to screw up a lineup exchange or a meeting with the umpires. With the unfamiliarity of the position out of the way, it’s now about being more stoic. Self-admittedly, that’s hard for an Italian. “The relationships are a little different because you wear a different hat, and that really starts with the players,” Vitello said. 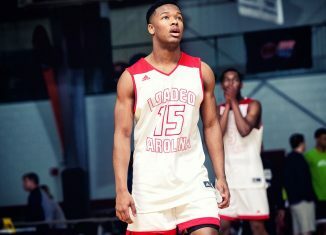 “There’s a lot more meeting with guys and letting guys know where they stand. Vitello exceeded expectations in his first season. 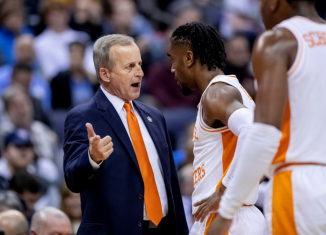 The Vols had a five-win improvement in SEC play, going from seven wins to 12 wins. Their nine home victories in conference play were the most since the 2005 College World Series team had 10. 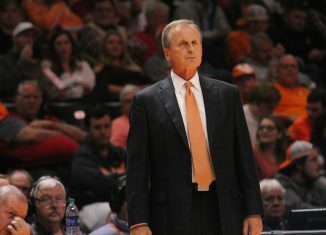 While Vitello’s 29 wins were the most by a first-year head coach at Tennessee, the program as a whole is still building. “The bottom line is that we need to get better every day,” Vitello said. “I think our guys have put in the work to start the season off the right way. So what has Vitello done to continue to push the team despite exceeding expectations last season? Amongst other things, the locker room has gone under construction and a one-of-a-kind artificial turf was installed. The baseball facility as a whole is now attractive following years of being underwhelming. 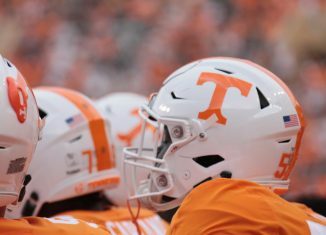 With the renovations complete, Tennessee now enters the daunting task of competing within the SEC for recruits. As Vitello points out, it’s a great environment to be in because it’s so competitive, but it’s challenging because when you’re not looking for areas to improve in, you’ll end up looking for a new job. 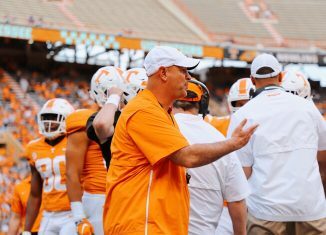 As well as Tennessee is recruiting right now, it’s doubtful the coaching staff will be looking for a new job anytime soon. 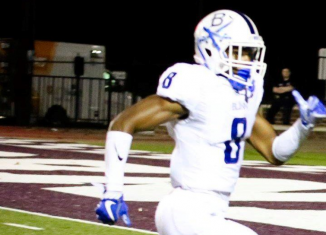 After years of struggling to get in-state players to come to Tennessee, Vitello has been a force within the state, reeling in multiple big-time players inside Tennessee’s state borders. 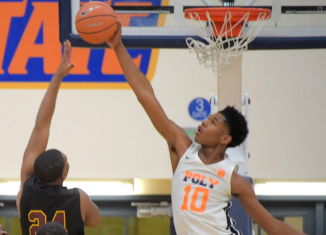 This year’s freshmen class ranked No. 5 in the country according to Perfect Game. 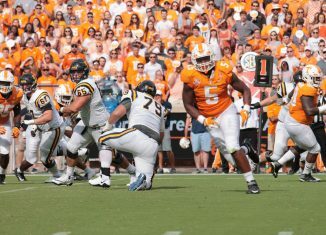 Ten of UT’s signees hail from the Volunteer state and project to have big impacts this season. 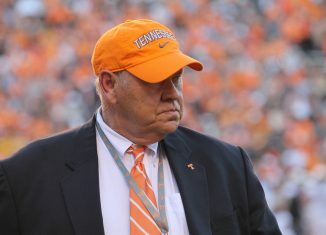 “I think the players and especially Coach Fulmer and his staff – as you see with the construction over there – have been great about bringing on the new culture,” Vitello stated. “It’s actually become a mantra over there just to get better every day so we can build on where we started. And that’s where Vitello wants to be more stoic and instill that in his players. The wins come when the culture is set in stone. That happens when coaches know what’s going on at night at home, what’s going on in the locker room, and what’s going on in the team room. It comes from making sure everything stays positive so that the players feel as if they can accomplish anything. “Might be something that is better left unsaid, but I’m putting it out there,” Vitello said. “It’s up to our coaching staff and our players to get over that hump and believe in themselves regardless of circumstance.